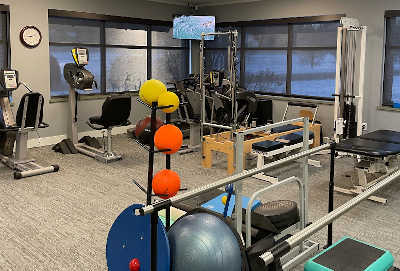 At West Michigan Rehab + Pain Center, we offer our patients an all encompassing variety of physical rehabilitation services, at a single facility, under the direction of one physician. 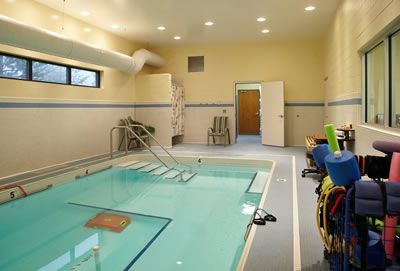 Both of our convenient Greater Grand Rapids rehabilitation centers offer a full-range of on-site physical and aquatic therapies dedicated to providing effective pain and rehabilitation treatment. We offer comprehensive physical rehabilitation services using a variety of modalities including: manual therapy, aquatic therapy, therapeutic exercise, and neuromuscular re-education. Additionally, we also have a Pilates table onsite that assists in the development of core stability needed in everyday postural activities. To learn more about our physical rehabilitation services, please explore our services below.